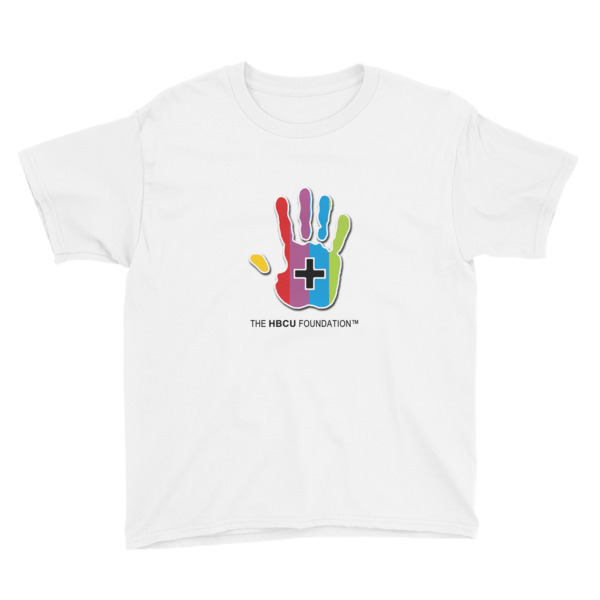 Foundation Staff Training & Development Fund | The HBCU Foundation, Inc. The HBCU Foundation’s Staff Training & Development Fund seeks to raise contributions in support of on-going foundation staff training, certification and professional development. 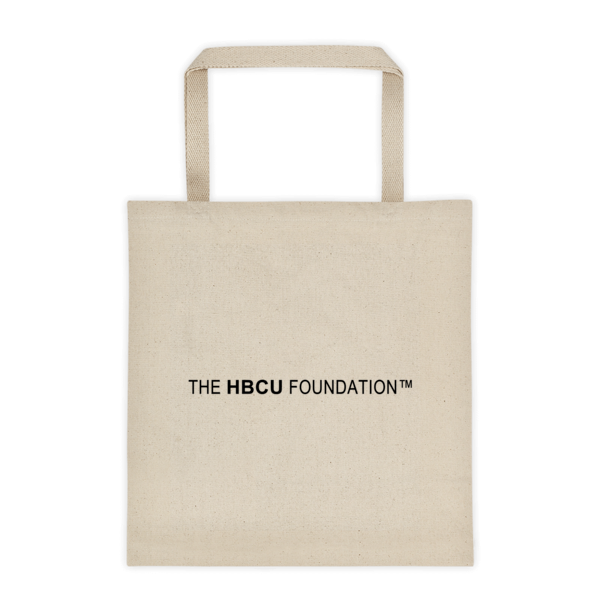 Your support will help The HBCU Foundation continue to build the capacity of our organization to serve our communities. Professional development involves creating opportunities for staff to strengthen key skills and competencies that allow them to do their jobs better and grow as professionals. Organizations use professional development as a way to boost the skills of their current talent and grow employees into more advanced roles. when increased employee satisfaction reduces staff turnover. A strong commitment to professional development is also a great recruitment tool. Top talent is eager for professional advancement opportunities and growing nonprofits that provide ongoing development are often more attractive to these potential recruits.